Talat Hamdani on Long Island, NY. Like all of us, I have a clear memory of that day 15 years ago. I remember the replayed television footage, the quiet skies. I was scheduled to leave for Africa on September 17. So little made sense and even less felt certain. Since that day I have been to Ground Zero three times. The first time, it was still a construction zone. Most recently, we toured the moving museum at the site. We found the name of Thomas Burnett, who was on Flight 93, and also graduated from the same high school as both my children. In trying to make sense of the event, I found I was looking for the human stories. Last fall I met Talat Hamdani through an organization called September 11th Families for Peaceful Tomorrows. 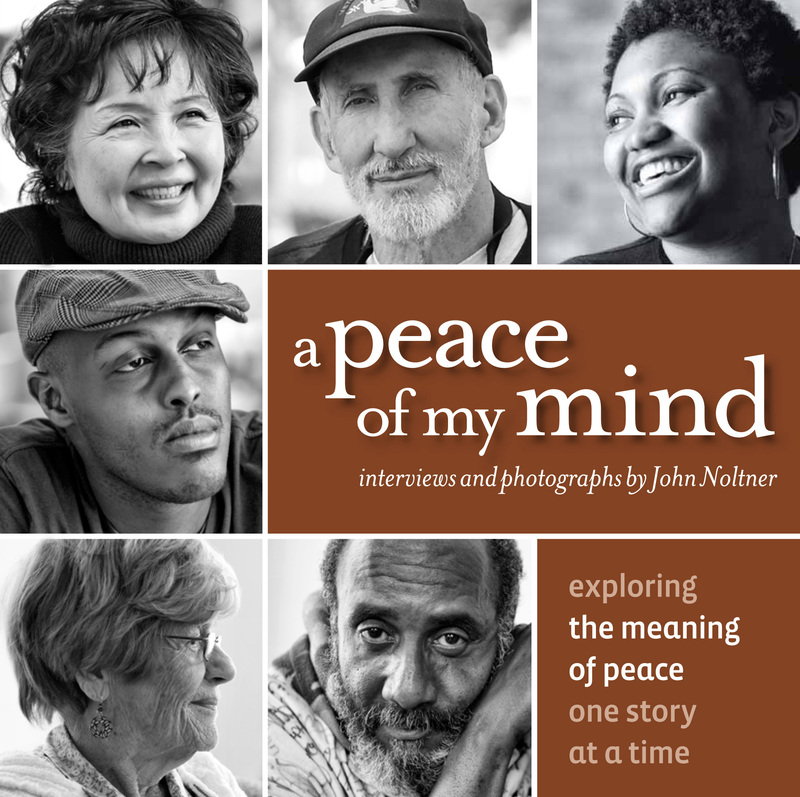 Talat’s story will be in my new book, A Peace of My Mind: American Stories that will release later this month. The following is a small excerpt from her story. Talat Hamdani is a Pakistani immigrant who moved to the United States in 1979. On September 11, 2001, her son Salman who was an NYPD cadet and an EMT, didn’t come home. As the hours turned into days, Talat searched for Salman in the hospitals and morgues, but found no sign of her son. As time went on, questions arose as to whether Salman was somehow involved in the attacks due to his Muslim faith. Talat faced not only the loss of her son, but the public assault of his character. She wondered if Salman were dead or detained. Six months after the attacks, Salman’s remains were found at Ground Zero with an EMT bag by his side. He had gone to the towers to help and had given his life to save others. “My objective is to show the American people – especially the non-Muslims – the face of a Muslim who died that day, show them that his family suffers the same pain as anyone else. How is our pain different? How has education, in general or on a certain topic, changed how you understand things? What is the relation between education and diversity? Have you ever assumed that your pain is greater than someone else’s? How has that impacted your relationship and/or interaction with that person? Is it difficult or easy for you to feel other peoples’ pain? What role has revenge played in your life? Has the desire for revenge ever lead you to do something you later regret? Has it every lead to anything positive? When is a time that you’ve built a bridge with someone else? When is a time that you’ve built a wall between you and someone else? What impact did 9/11 have on you? How did it change your outlook on the future? Has it had any lasting effects on you? How do you think the world would be different if it had never happened?